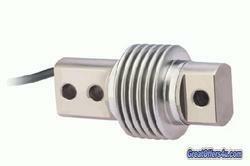 We are a leading Manufacturer of bending beam load cell and single ended shear beam sesb from Chennai, India. 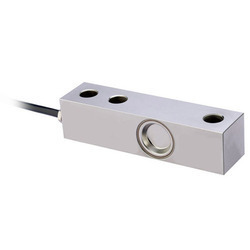 ADI SINGLE ENDED SHEAR BEAM LOAD CELL 30310 MODEL. AVAILABLE FROM 50-10000 Kg. Looking for LOAD CELLS ?